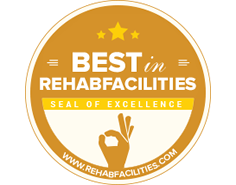 We identify and rank the best rehab facilities. "Great resource." "Rigorous evaluation process." "1,500+ facilities analyzed." Find the best rehab project for you or your loved one. See how your current facility measures up. 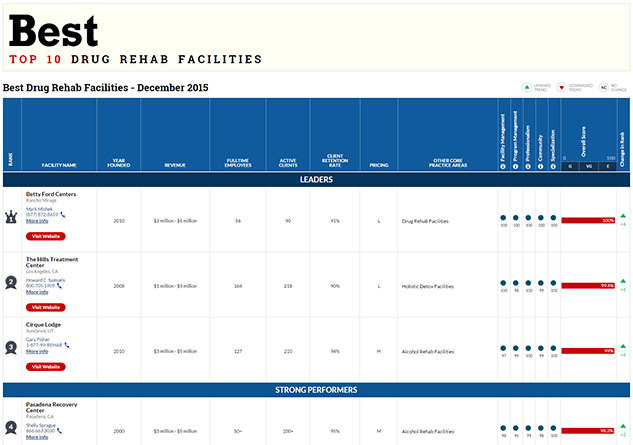 Review metrics on your facility in comparison to those ranked by us. Find an established rehabilitation program to treat alcoholism. These programs specialize in overcoming eating disorders. Get help with removing toxic substances and starting over with a clean slate. Overcome your challenges with social disorders with these programs. Seek help from trained and certified professionals in sexual addiction. Find the best drug addiction centers and programs to help you. View our resources to learn more about rehabilitation. Learn about how you can select a rehab facility that meets your needs. 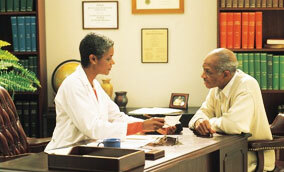 Learn about the differences between inpatient and outpatient care. Do I Need Inpatient Care? 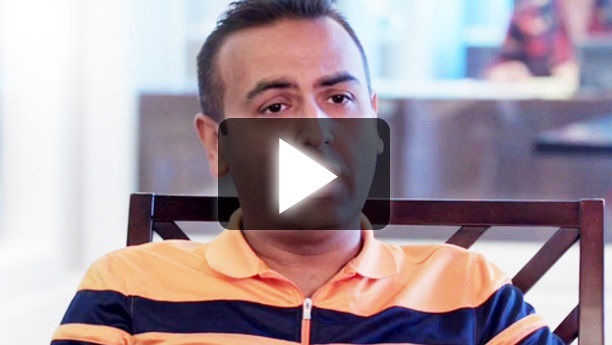 Find out whether inpatient care can give you the edge you need to kick your addiction. Find the answers to some of our more commonly asked questions. We will connect you with three facilities. Comprehensive Methodology & Analysis Get help from programs and facilities which have a proven track record in thwarting addiction. Our main objective is assisting those looking for assistance in finding effective programs and facilities to overcome social disorders and substance abuse. 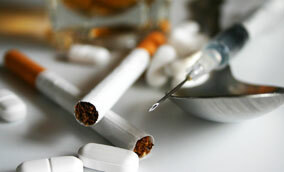 We receive assistance from our analysts and feedback from those which have successfully overcome their own addictions. We continue to investigate new programs, treatments, and facilities to help provide our visitors with recommended facilities. The rehab facilities featured in this list provide those dealing with an eating disorder with a safe and welcoming environment while providing them with the assistance they need to acquire positive eating habits. It is difficult facing the challenge of overcoming a gambling addiction alone. The facilities we feature in our rankings are run by dedicated individuals which understand how to help people avoid the temptation of gambling. These facilities focus on developing faith-based treatment programs and offer their patients assistance which reflects their religious beliefs while creating a safe environment tailored to overcoming adversity. Female-only rehabilitation facilities produce a safe environment with respect to ensuring that patients have a comfortable environment for females. These facilities often have specialized treatment for their patients. Based on our research conducted on publicly funded substance abuse programs and common industry patterns, we have received significant feedback in regards to an increase in the need for drug and alcohol abuse programs and treatment centers in the United States. We believe this will become an important development for those searching for an effective rehabilitation program. With increasingly harmful substances being made available in major cities, many treatment centers are working to expand their coverage into new markets to be able to help combat substance abuse and chemical dependence. Our research has also uncovered an increase in interest in internet and other types of virtual addictions. While it is certainly difficult to forecast exactly how treatment programs will be affected by new developments, our research has uncovered an increase in both the costs associated with running a business and the costs associated specifically with operating a rehabilitation clinic. As a result, those seeking treatment can expect costs associated with a program to increase as well. It is worth identifying whether insurance covers a portion or the entirety of a treatment program. In addition, those seeking treatment can take advantage of lower costs in the short-term by beginning treatment sooner rather than later as costs continue to rise. There may also be a number of other factors which can play into the cost of a treatment program. The success rate of treatment programs and rehabilitation facilities is entirely dependent upon individuals following up with their treatment to prevent relapse. During our research we have found outpatient facilities and programs which stay involved with their clients and patients more successful than those which fail to follow-up or fail to hold their patients accountable for following up with them on a regular basis. It is important to find a treatment center which will continue to provide guidance and assistance after the program is over. In simple terms: It is critical to remain involved with a treatment program and interaction with positive influences after the treatment to prevent a relapse from occurring. Outpatient treatments often involve less of a dedication from the individual due to the fact that the treatment is being provided while not providing them with an established living quarters created specifically to assist them in treating their ailment. 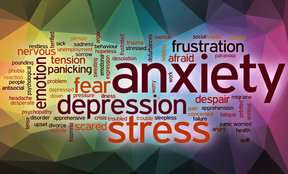 While some may work well with outpatient treatment, those inflicted by a disorder which is greatly impacting their lifestyle will generally find more success through inpatient treatment due to the established environment and the ability for trained professionals to prevent them from relapsing. It is important for those seeking outpatient treatment to have a mindset towards resolving their dependence or overcoming any impulses which put them in those same situations. Ongoing treatment can help reduce the chance of a relapse. Treatment facilities which specialize in dual-diagnosis treatments or treatments which focus on finding the root cause for the addiction are found to be more successful compared to treatment facilities which focus on treatment of the primary diagnosis. Many experts believe that drug and alcohol addictions are often caused by an underlying psychological or social disorder causing the use and abuse of the substance. It is important to note that a lot of research is still performed in an ongoing basis to better understand the conditions and situations which are most likely to cause or influence addictive behaviors. While dual-diagnosis treatments do not always lead to relapse prevention, many effective treatment programs focus on dual-diagnosis. Mark was born in Logan Utah and grew up on a farm in Cache Valley. Following two years of missionary service in Taiwan, Mark graduated from Brigham Young University with a degree in Business Management. He has spent the last 20 years as owner and operator of Keith Jorgensen’s, a retail music company dedicated to enhancing the lives of people through making music. Mark and his wife Jerri are the proud parents of eight children and seven grandchildren. Rock Solid provides a men-only, safe, structured and confidential treatment environment where clients can embrace life-long sobriety. During your time here, you will repair physical, emotional, and social damage caused by your addictions. Rock Solid helps you build the skills and self-esteem that have been lost through destructive, self-limiting behavior and addiction. By identifying and working with your weaknesses, you become empowered to own your sobriety. We work with you to design an individualized program. This personalized program will focus on your specific needs. It will build on your strengths and meet your goals. Recovery doesn’t just mean the absence of drugs and alcohol; it is a continuous, evolving journey toward peace, happiness and success. We are a force of healing and hope for individuals, families and communities affected by addiction to alcohol and other drugs. For those affected by addiction, the merging of Hazelden and the Betty Ford Center symbolizes a commitment to bring hope, healing and health to all those affected by this disease. Watch this video of Mark Mishek, President and CEO, and learn more about why we joined forces in the fight for addiction recovery. The Hazelden Betty Ford Foundation is a force of healing and hope for individuals, families and communities affected by addiction to alcohol and other drugs. It is the nation’s largest nonprofit treatment provider, with a legacy that began in 1949 and includes the 1982 founding of the Betty Ford Center. Promises Treatment Centers is a CARF accredited, Joint Commission accredited, dual-diagnosis addiction treatment center specializing in treating a wide variety of addictions, such as alcoholism, cocaine addiction, prescription drug abuse, and marijuana abuse. We are proud that in surveying our clients, more than 98% say they would recommend us to a friend or family member. We believe this is the greatest testament to the compassionate care we offer at Promises rehab centers. We continually ask for feedback from our clients to measure the effectiveness of our approach, and continually set higher standards so that Promises will always lead the way in offering the most comprehensive addiction treatment programs in the country.